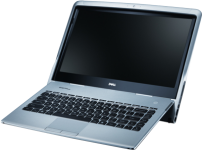 “Adamo” is Latin for “to fall in love with” and the Dell adamo series are a luxurious series of laptops designed for home use. With a special focus on mobility and design, you will be obsessed with these super-thin machines almost instantly. Upgrade your adamo notebook ram today for a more efficient performance.